Since 1969 a team of experts has developed our successful table tennis products. Experience and competence create a solid base for technologies that point to the future. Our high-quality products are being sold in more than 100 countries. Another competence is the area of fun sport products. 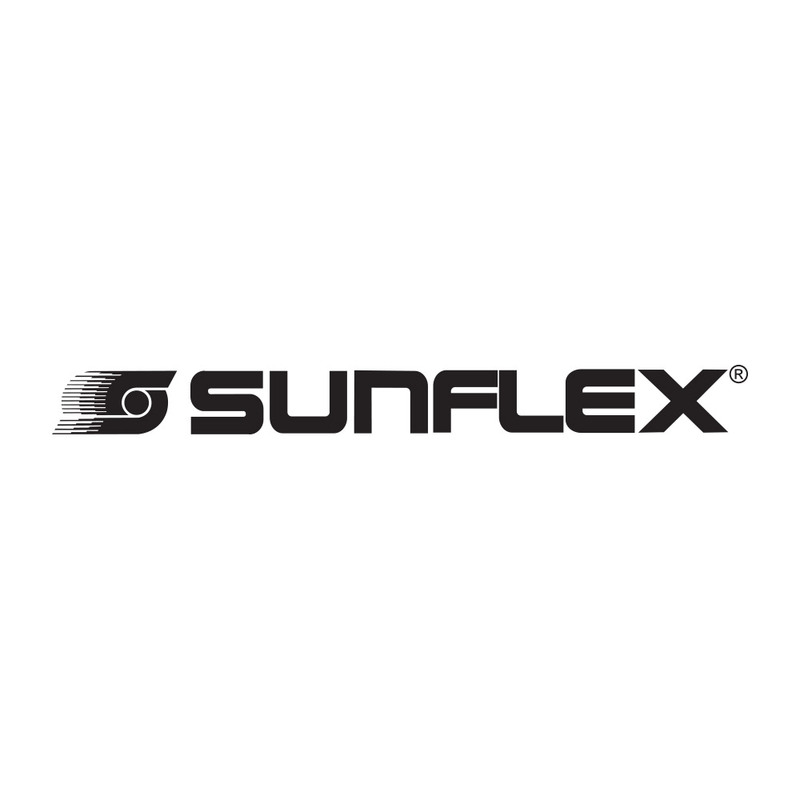 With creativity and expertise sunflex develops frequently innovations which motivate people to enjoy motion. Our offered portfolio contains, besides our core competence table tennis and fun sport also items for Badminton and Dart. For all product groups our focus is on design, quality and functionality to offer our customers the best possible fun with our products. It is dear to our heart to offer you high-quality and safe toys- and sports-equipment. We attach high importance on quality and safety of our products. You and your customers should feel comfortable using or giving away our products as presents, you should get the good feeling that “the product is worth it”. Especially products with which our children play, succumb special responsibility to us and you as a retailer. Of course, we regard all relevant norms and guidelines.